It’s no secret that Microsoft is pushing hard to make Windows 10 the one and only OS among PC users. However, that’s not quite the case yet, with many people still opting for older versions of the company’s software. One of the less popular but still used versions of it is Windows Vista. Unfortunately, it won’t be long until extended support for Vista expires. According to Microsoft’s schedule, Windows Vista’s extended support will be terminated in the month of April this year. Extended support comes after a product surpasses its original support period. In the case of Microsoft’s services, users get a full 5 years of product support before it goes into extended support. 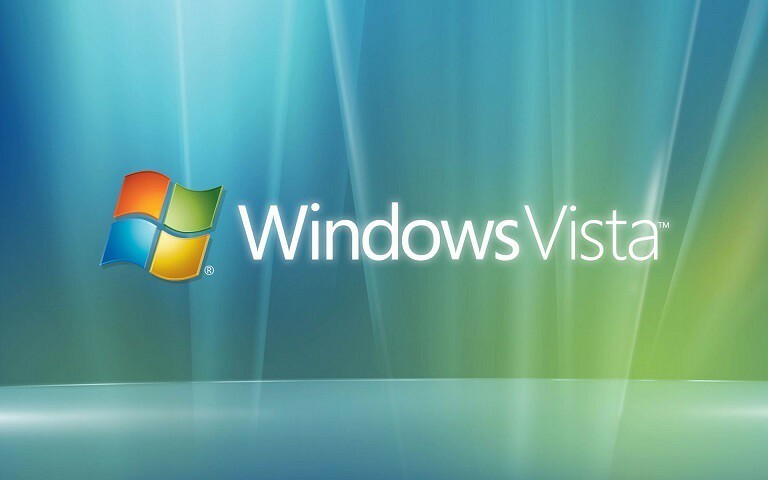 Windows Vista was released some time ago and its original support period is long overdue. There was another piece of news reported a few months ago that said that Microsoft was looking to cut the extended support of several operating system versions. It looks like Vista is the first to fall, with Microsoft looking to shift the Vista userbase and convert them to Windows 10. When it comes to OS support, the extra features and updates aren’t what make the entire concept so important, although these things are in their own right an important component. In reality, not getting any more security updates is what drives users to newer OS versions. With that taken into consideration, you can imagine that a pretty old OS with no further support from Microsoft isn’t expected to do very well in the current environment. Windows Vista users still have some time left before April 2017 and Patch Tuesday come knocking. Now is the time for users to start thinking about Windows 10 and backing up all their important data.